Andrew returns this week for a bumper episode, lots of games and news to talk about and we even debut another new segment! 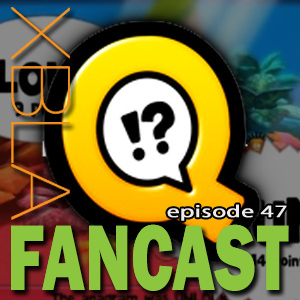 We kick things off talking about last week’s releases of Quarrel and Puddle, unlike some other weeks we’ve actually played enough of these to have an informed discussion! Perry of course brings all the big news stories, for the full posts of those check below for links. For this week’s Todd Talk, Todd has some feelings on The Behemoth’s recent statement that they’re going back to the drawing board with Battleblock Theatre. Finally, we debut Community Corner, in which Andrew grabs some twitter questions from you guys and also sets a challenge. This week he wants everyone to check out Switchball and send their thoughts to us on twitter, so get to it! Rumor: The Simpsons Arcade game maybe coming out this month?